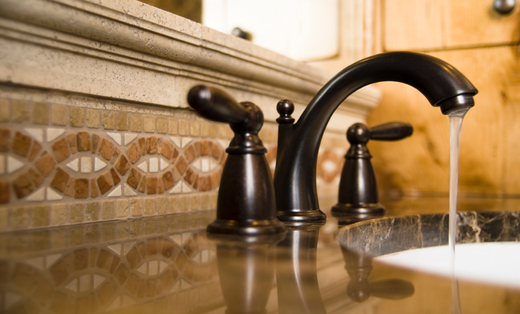 Plumbing Pros, Inc., is serving the greater Albany, Oregon area for all of your residential plumbing needs. Travis has over 10 years of experience in the plumbing industry. Call a local contractor you can trust where we have your best interests at heart.